Prolific artists born in Russia fill the endless halls of Russia’s two main art museums: the Tretyakov Gallery and the Russian Museum, alongside numerous other galleries. But even if you don’t plan to visit Russia, you still can enjoy the magic of Russian paintings in your country. And here is our guide on where to find them. 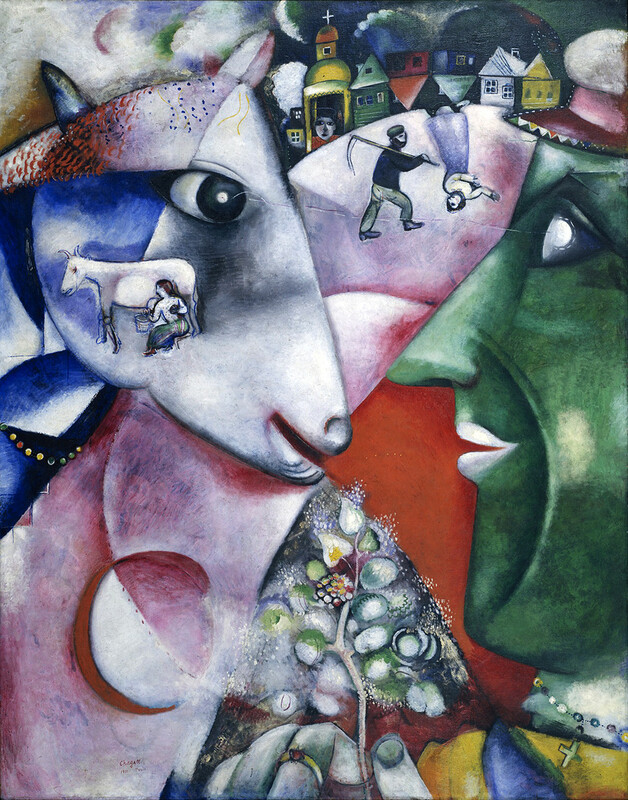 Born in Vitebsk (then the Russian Empire, now Belarus) but then resident in Paris, the great avant-garde artist Chagall always turned to images of his native city in his art – this is a reflection on life in Russia. Malevich was one of the first artists to reject realism. 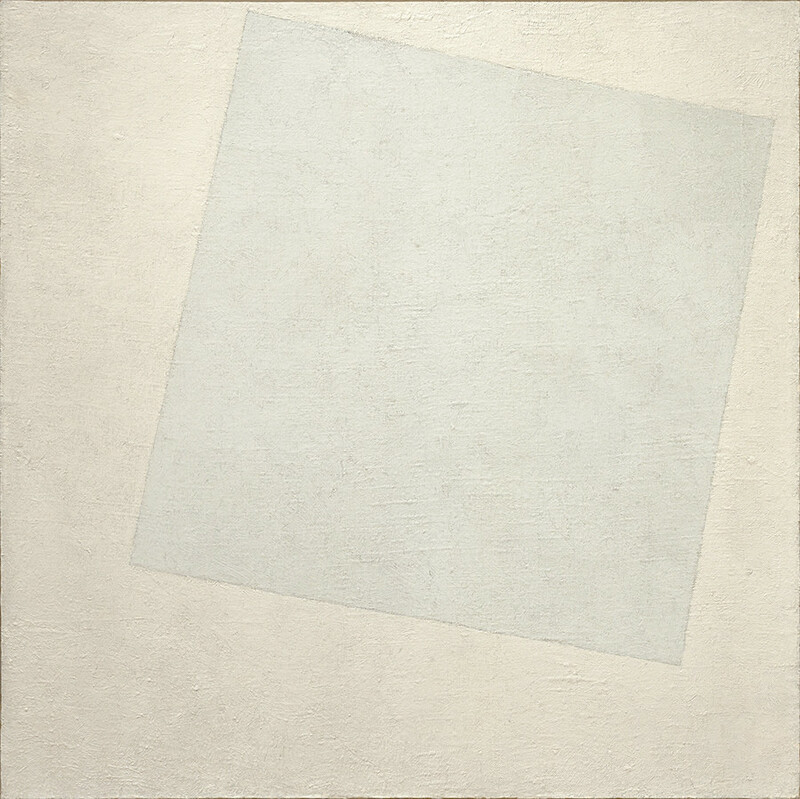 Turn to pure forms, he invented Suprematism. While his most famous Black Square hangs on the wall of Moscow’s Tretyakov Gallery, his later White on White can be seen in New York. A master of abstract painting, Kandinsky gave birth to a new visual language. His compositions and improvisations are widely represented in the world’s museums. 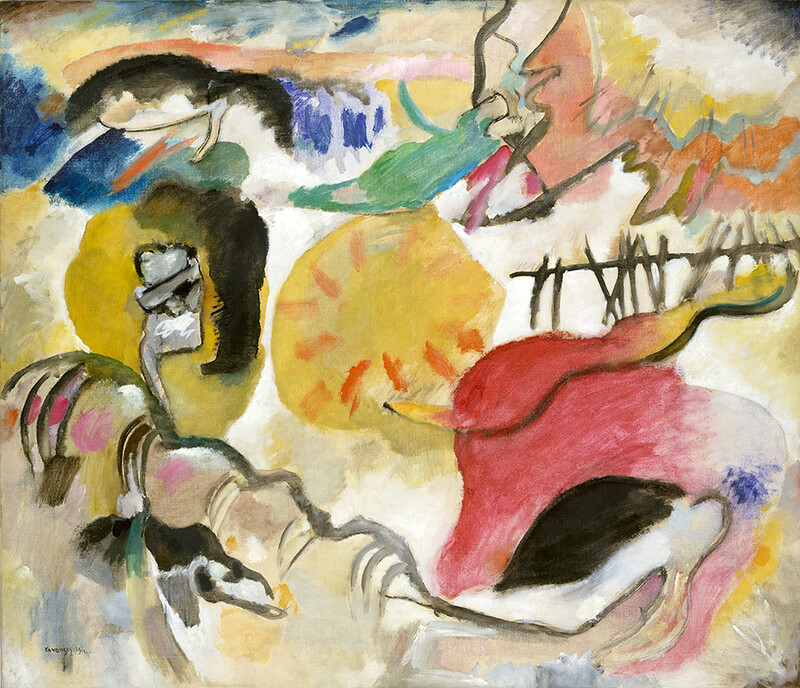 Together with other émigré Russian artists and German expressionists, Kandinsky founded the Blue Rider art group. 4. Dmitry Levitsky – Portrait of Catherine the Great, 1788, at Hillwood Museum & Gardens, Washington, D.C. This 18th century artist created a range of portraits of contemporary noblemen and women. 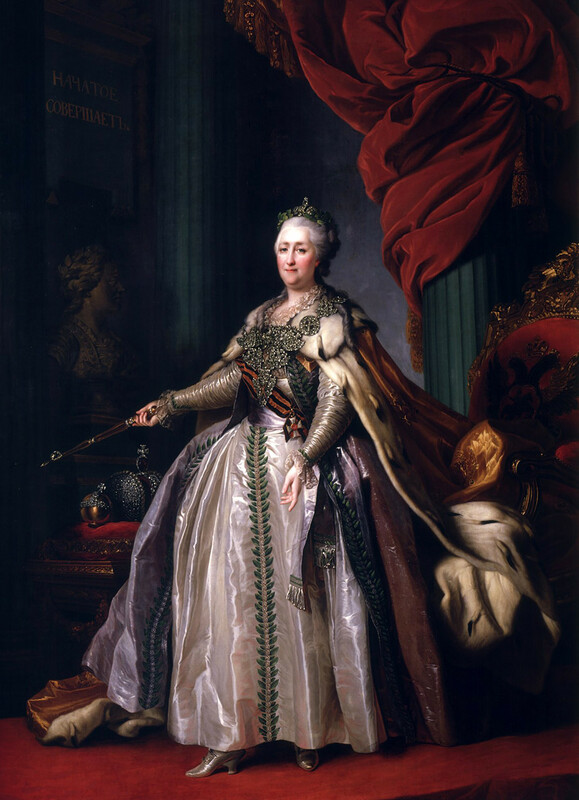 And this is one of the most recognizable portraits of Catherine the Great, pictured as a wise and fair ruler. The imperial crown and a bust of Peter the Great to the left show how Catherine wanted to be a successor of that great emperor. This museum in Minnesota has a huge collection of Russian art, constantly making thematic exhibitions. 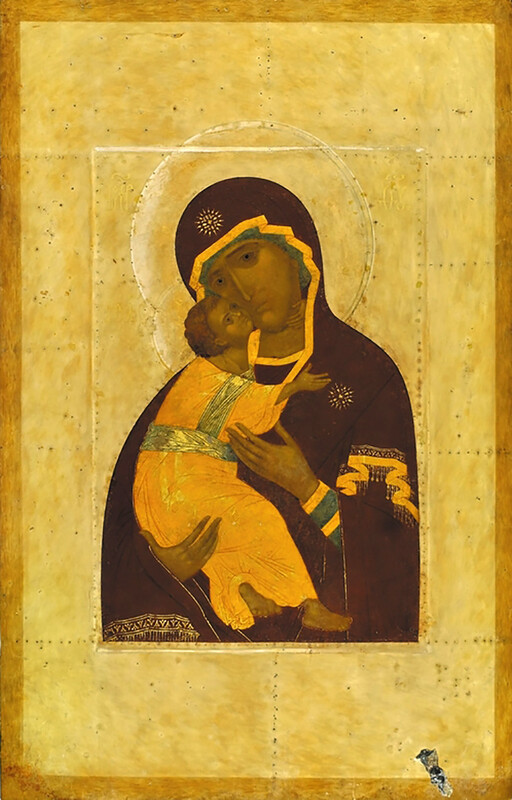 Our Lady of Vladimir icon is a widely worshipped relic among Russian Orthodox believers and the undisputed pearl of the museum’s collection. 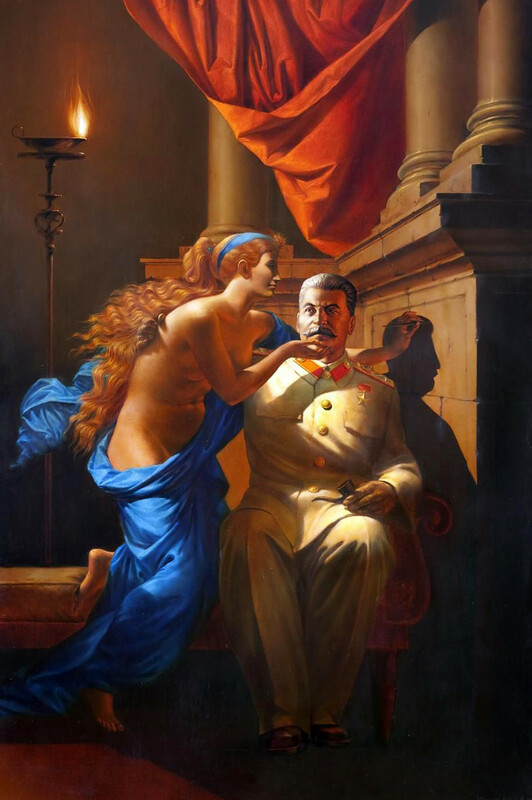 The founders of Sots Art, Komar and Melamid poked fun at all the clichés of official Socialist Realism art, the only possible form of art during the austere Soviet period. Both artists emigrated to the U.S. and kept on creating paintings that were unimaginable in the Soviet Union. 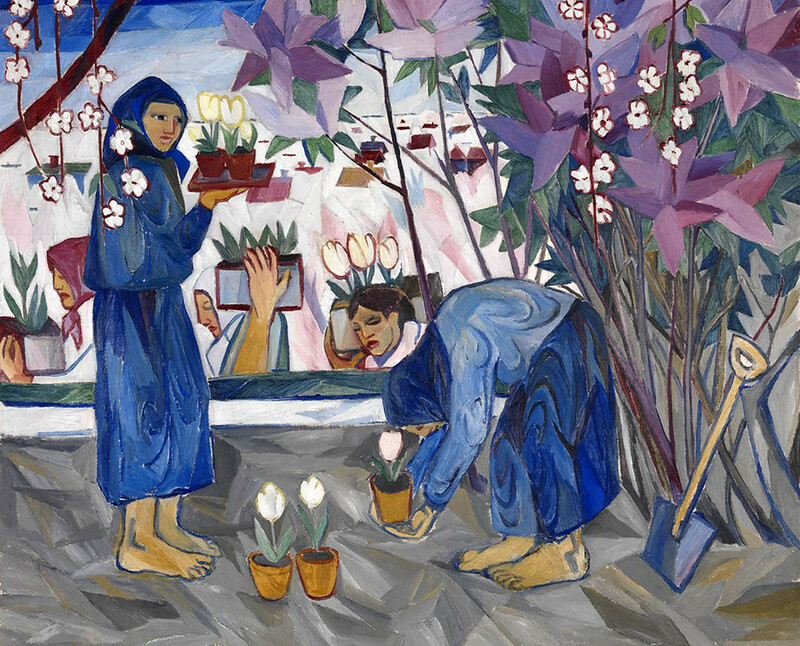 Goncharova and her husband Mikhail Larionov were pioneers of Russian avant-garde painting, working as artists with Diaghilev’s Russian Seasons in Paris. 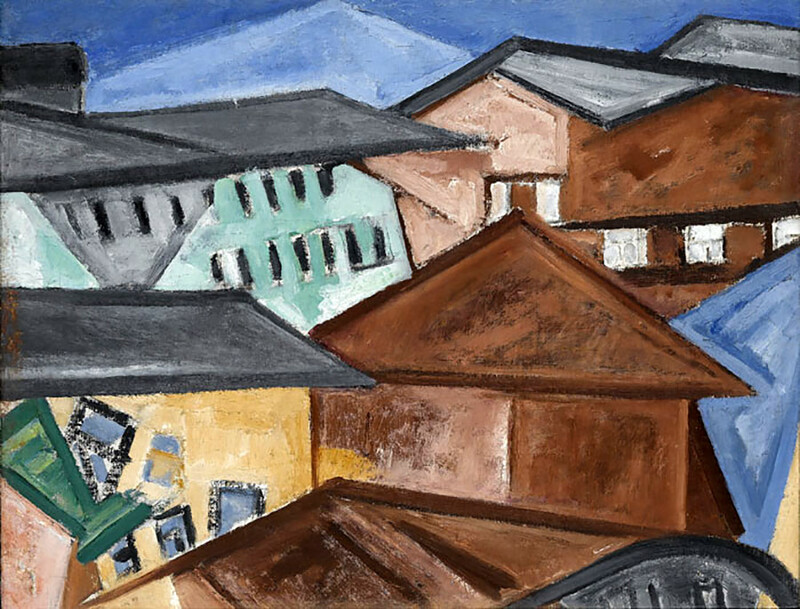 Goncharova’s paintings can be now found in art galleries all over world. 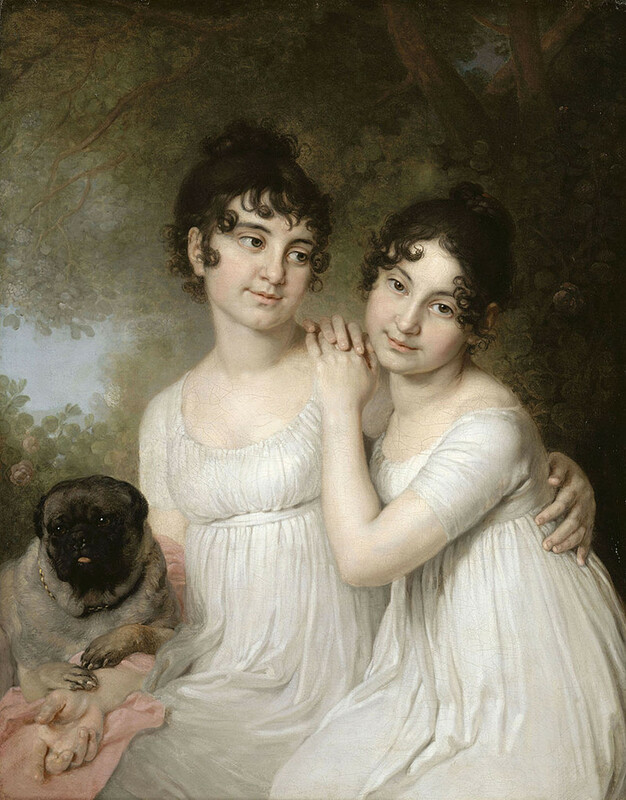 At the Louvre, you can meet Chagall and Kandinsky for sure, but this lovely double portrait is worth seeing no less than any avant-garde creation. Borovikovsky was a master portraitist, and even painted Emperor Paul I, but his most famous works are images of young ladies. The abstract painter Rozanova was a follower of Malevich. Like the author of Black Square, she believed in objectless drawing and the superiority of color over form. Her main masterpiece is Green Stripe, and she also produced several Suprematist sketches. 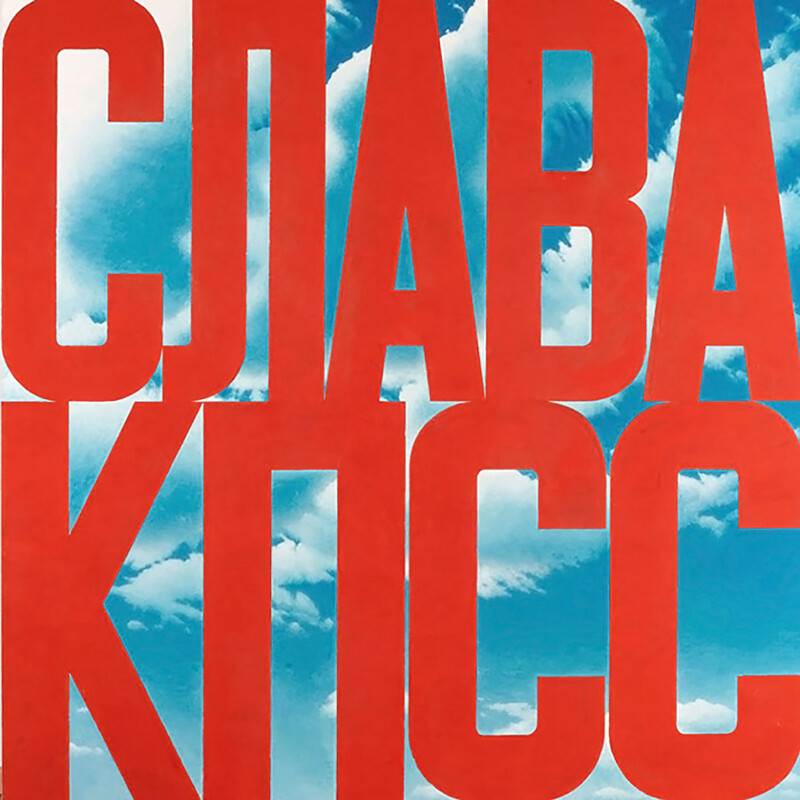 Stedelijk Museum Amsterdam has an impressive collection of Rozanova’s works, alongside other avant-garde artists’ creations. Only got an hour in Moscow? 10 masterpieces in the Tretyakov Gallery that you must see.